Data interoperability is without question the biggest problem facing healthcare IT. Untapped data sits chained in practice databases with no availability to do serious good. Healthjump’s interoperability solution is a holistic approach that includes data aggregation, patient engagement and analytics. Healthjump has a host of options available to not only extract and accept data, but also to make it available and deliver. Our goal is for the entire healthcare community to view Healthjump as the only tool required exchange data by offering the most flexible, cost effective solution on the market. 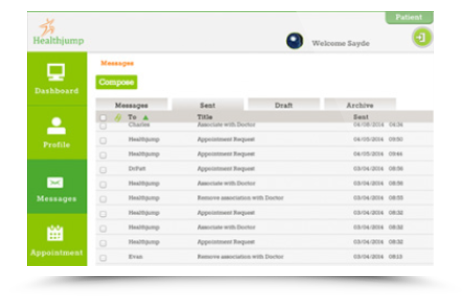 Healthjump extracts discrete data directly from the practice’s database by installing our Jumpstart agent. 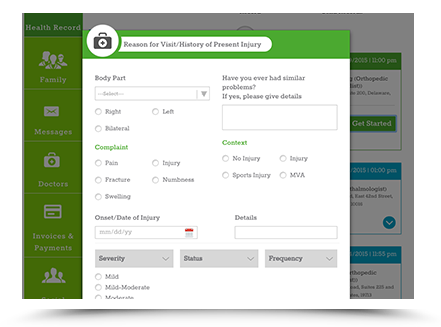 This lightweight application, requiring at least read only database access, retrieves the required data from the practice and securely sends the data to the Healthjump data warehouse. Healthjump is able to accept HL7 messages. These messages will be parsed so that the discrete data will be available in our warehouse. Healthjump is able to accept CDA files. The contents of the CDA messages will be parsed and placed into the data warehouse. Healthjump is able to receive DIRECT messages and is part of the Direct Trust network through our DIRECT partner. DIRECT messages are accepted and made available to patients or are parsed and placed into the data warehouse. Healthjump’s API is the fastest way to retrieve data from Healthjump. With a great number of functions, there’s sure to be a function that meets your needs. 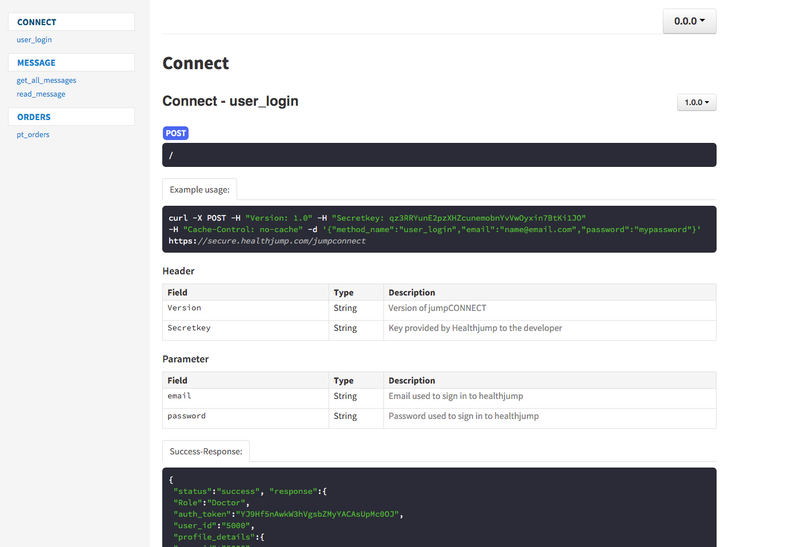 Details of our API, can be found on our JumpCONNECT page. Healthjump can export patient charts from the data warehouse in a CDA format and can be retrievable via the API or through Jumpstart. For solutions that require data in a certain format, Healthjump can work with your requirements and deliver a flat file. New programs and technologies are always being created in the healthcare field and it can often be confusing deciding on which ones are right for your practice. 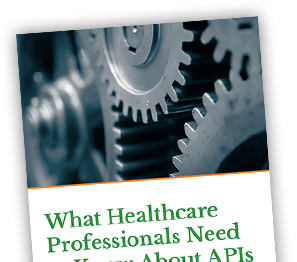 Let us inform you on how APIs can improve and help your practice. 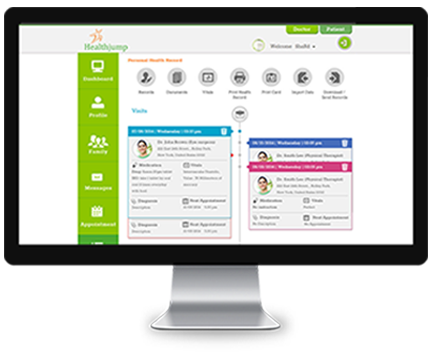 Personal health records (PHR) and patient portals have huge benefits for patient care. However, some of the most vulnerable groups of patients face barriers to using these technologies. Anyone that is unfortunate enough to have to deal with a mental or physical health condition knows that managing symptoms is a daily obligation. Doctor visits will be more frequent with an ongoing condition, and at best, a patient may get 15-20 minutes with their care provider every 3 or 4 months depending on the necessity of follow up care. So the other 99% of the time, patients are left to fend for themselves with a visit summary document or some personal notes to navigate the management of their condition. The sad reality is that sometimes, a visit to the hospital or a healthcare provider can make patients more sick. A famous 1998 study, "To Err is Human: Building a Safer Health System," by the Institute of Medicine unnerved the medical community with its assertion that 98,000 Americans die from medical errors each year.